An ultra-rich, age-defying eye cream that counteracts the appearance of all five types of eye-area wrinkles by addressing the triggers that cause these wrinkles to appear. 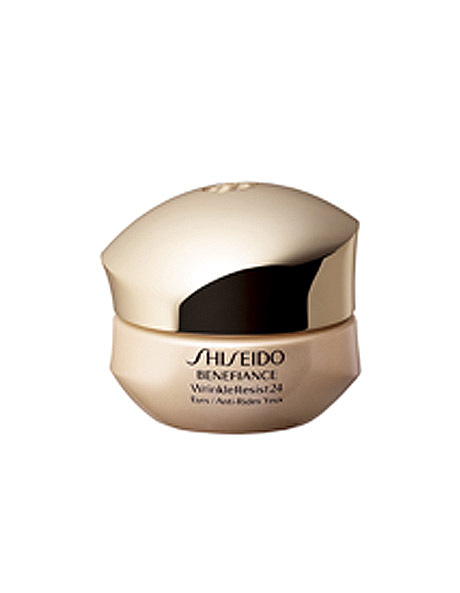 It replenishes youth-nurturing moisture all day long, to retain smooth, resilient, young-looking skin around the eyes. -Use every morning and night as the last step of your skincare routine.